What Are Ostomy Pouch Covers? How Do Pouch Covers Work? 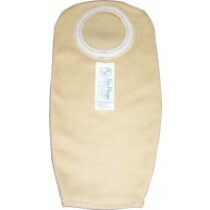 Ostomy Pouch Covers can significantly reduce human waste odor that can be associated with ostomy procedures. 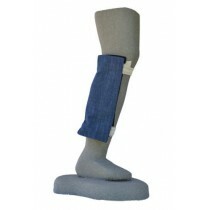 Constructed with a comfortable polyester material, each plastic pouch effectively inhibits bacterial growth to allow users to continue living an active and healthy lifestyle. 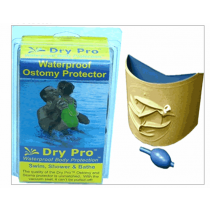 Ostomy Pouch Covers gently wick away moisture after swimming or showering while protecting the ostomy pouch and resulting in an extended pouch life. Each plastic pouch ensures that skin stays warm throughout the winter and cool during the summer, resulting in a more pleasant user experience. 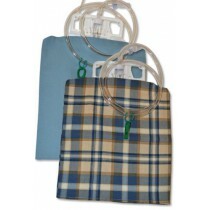 Easy to attach and wear, these are the ideal pouch covers for any patient seeking a non-invasive way to protect and conceal their ostomy pouch. 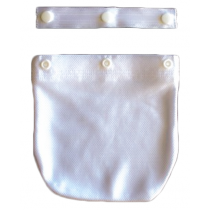 You may be interested in some of our most popular ostomy pouch covers and products that we carry, such as Ostomy Pockets Ostomy Bag Holder.